We often use the term “Primary Implant Stability”; so, my dear readers, what does this mean and what it refers in? Is it really necessary or is it made just for us, implantologists, to be more confident? 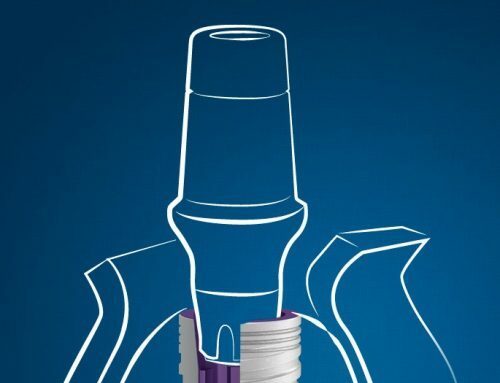 If you observe carefully the implant designs, they all look like a “regular” screw used in plasterboard’s, carpentry or machinery, they all have different geometry, diameter and length, threads (compacted, separated, long, short, sharp, dull) etc. depending on the research done by the manufacturer, bone density, upper jaw, lower jaw etc. ; in short they all have their own philosophy based on those studies. The problem is that studies never stop, they regularly go from one side to another. Some researchers will study one thing while others will study the opposite. At the end we, the clinicians, have to decide what is the best for our patients and in our practice; and what my practice taught me? Well, simply, mechanical is mechanical and biology is biology! After the implantation we often say “WOW, I screwed the implant so strong like it went to concrete”! So, is this really what we want? At my early beginning as an implantologist, I would say YES, and now, NO! Why? Simply, because if you use so much condensing force, in my experience, the trauma made to the bone is higher. This is refered for alveolar bone BQI D1, D2 because for D3, D4 simply we can ask ourselves is there any primary implant stability? Now, here we come to my next question: Do we really need Primary Implant Stability? This term is used just for very well mechanically screwed implant. 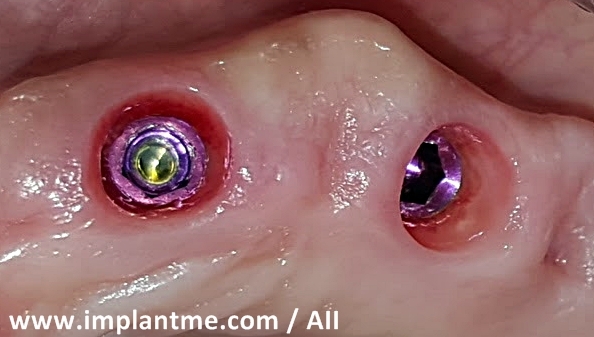 Some researchers say that we have to have primary implant stability and that it is the key for successful implantation, but I totally disagree with them. There are no rules! My practice taught me that the percentage of survival of very well or less screwed (even just inserted into the dental alveola after extraction) dental implants is almost similar. 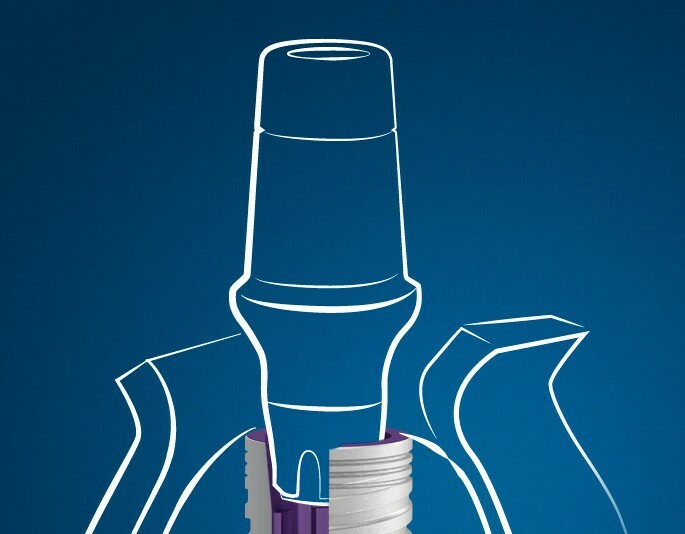 I had inserted dental implants with torque >70 Ncm and had failure or opposite I had implants inserted to D4 bone (Dg. Osteoporosis), patient on bisphosphonates per os and had success. 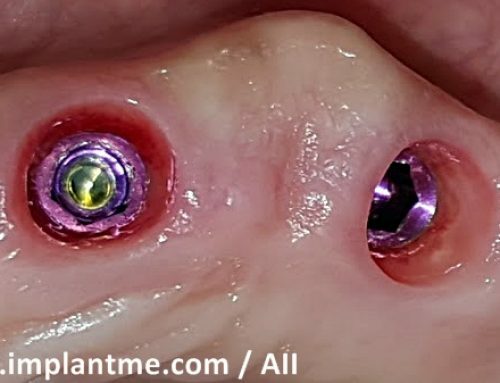 Now, in my previous text “NO Blood NO Connection” I asked a question: How can we be sure that, when having great condensing force applied by the implant, we do not do mechanical haemostasis by pushing and closing the micro blood vessels inside the implant alveola, i.e. at the implant-bone surface? There were no answers! Why? Not measurable yet. The main connection, my dear readers, that counts is the biologic i.e. osseointegration! We can not force, enhance or rush it but just wait and pray. For more info read http://implantme.com/cell-to-cell-communication by Dr. Aleksandar Trajanoski. 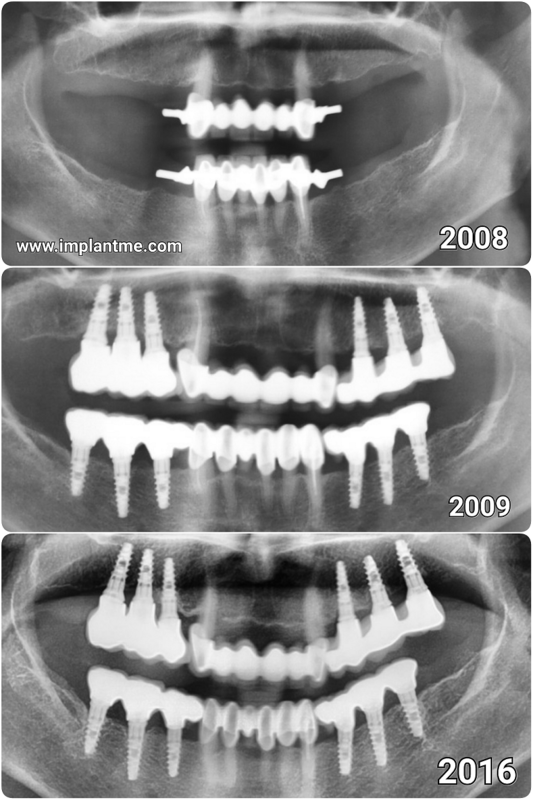 Here, in the end, we come also to my personally unpopular topic “immediate implant loading”. Regarding this topic, well, you make your own conclusion after reading my text. And, next time, when the implant is screwed into “concrete” bone don’t be 97% sure, but just cross your fingers and wish for your patient’s best healing!